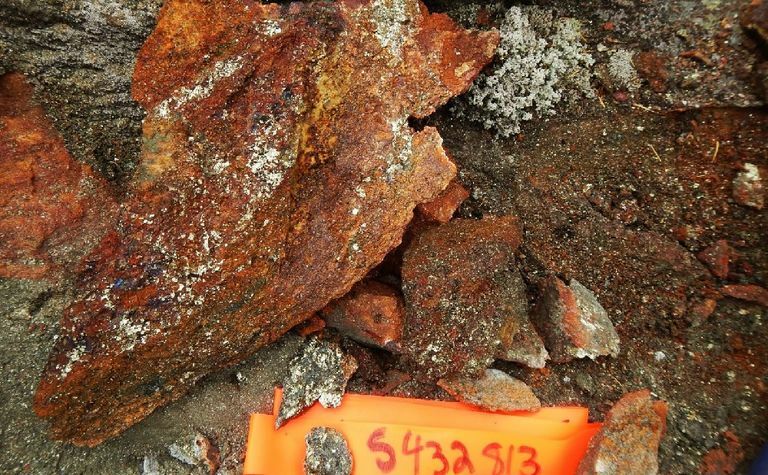 CANADIAN base metals explorer Midland Exploration has received a strategic investment and "validation" from BHP. 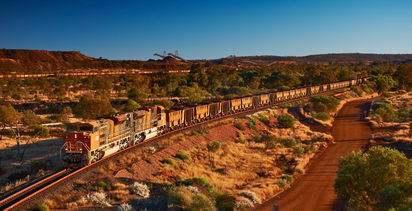 BHP has agreed to subscribe for 3.44 million Midland units at C$1.70 for total investment of $5.85 million. Each unit comprises a common share and purchase warrant entitling the holder to buy another share at $2.05 for 18 months. The investment gives BHP a 5% stake in the company. "This investment will provide Midland with sufficient funds to advance and develop our copper exploration work in northern Quebec, including our Mythril copper-gold-molybdenum-silver project. 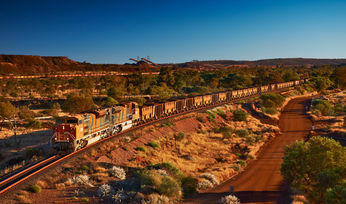 We are delighted to welcome BHP as one of our new shareholders," CEO Gino Roger said. Subject to conditions the placement is expected to close before May. 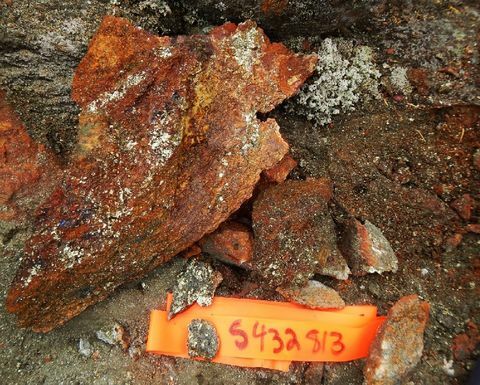 Last month, Montreal-based Midland started a 2000m first-pass drilling campaign at Mythril. More recently it extended the target's chargeability anomaly over more than 4.4km, coinciding in its western extent with the known Mythril zone over more than 2km by 1.3km, and identifying a new 1.3km-long anomaly to the east. Midland's equity closed 5.6% or 7c higher in Toronto on Monday at $1.32, capitalising the explorer at $86.37 million.